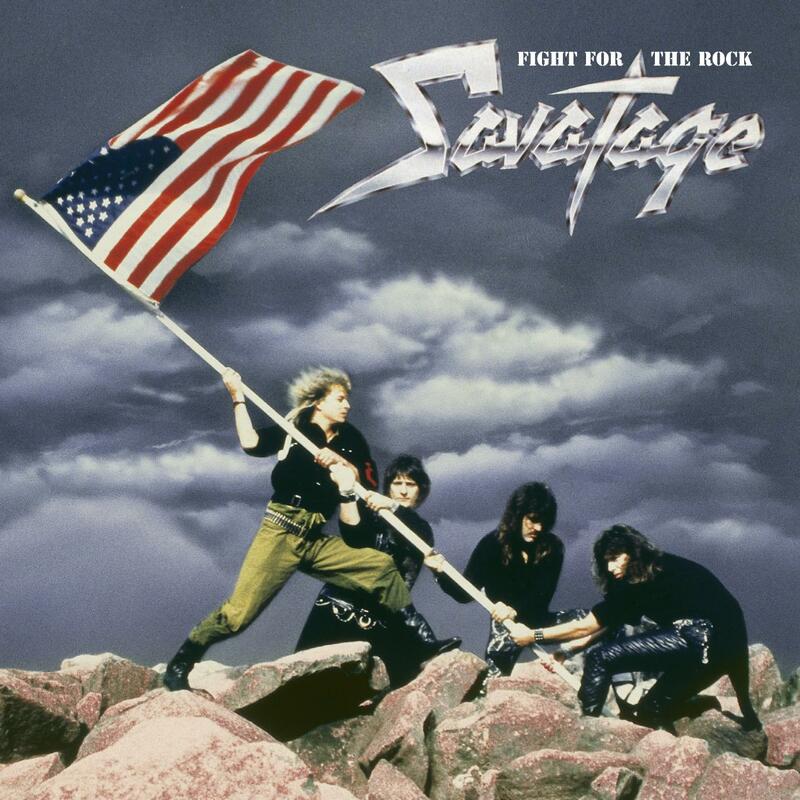 Savatage - "Fight For The Rock & Dead Winter Dead"
Packed in an attractive digipak, each of both releases offers a massive booklet with exclusive liner notes from the year 2011 and the lyrics of the particular album. As an add-on, every release includes bonus tracks. “Fight For The Rock” stands up with an acoustic version of “This Is The Time” and the song “This Is Where You Should Be”. “Dead Winter Dead” on the other hand brings along two unreleased acoustic versions of the songs “Miles Away/Follow Me” (2010) and “When The Crowds Are Gone” (2011).